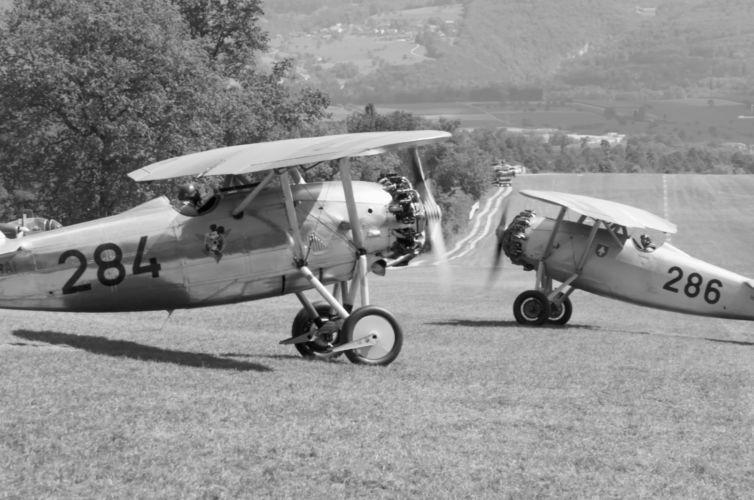 The airshow in La Ferté-Alais, France, plays in a different league from usual airshows: In the morning hours, over 150 legendary World War I and World War II aircrafts are presented in a static exhibit, while in the afternoon the pilots demonstrate their skills in a beautiful and highly entertaining manner. 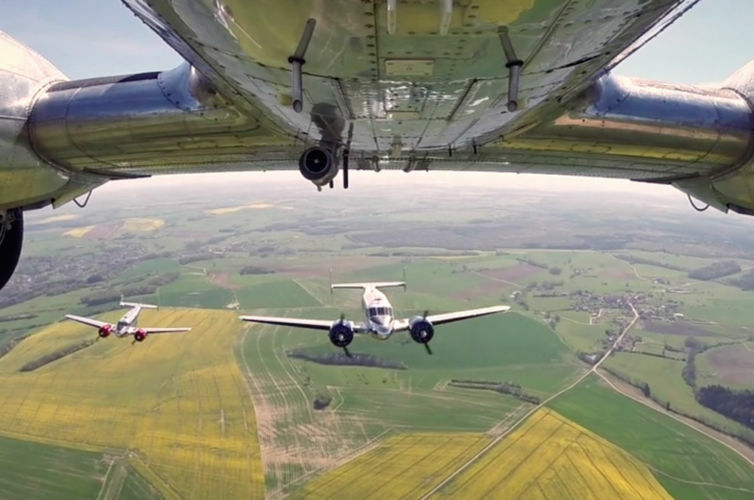 One of the most interesting highlights of the show is the simulated attack on Pearl Harbor. 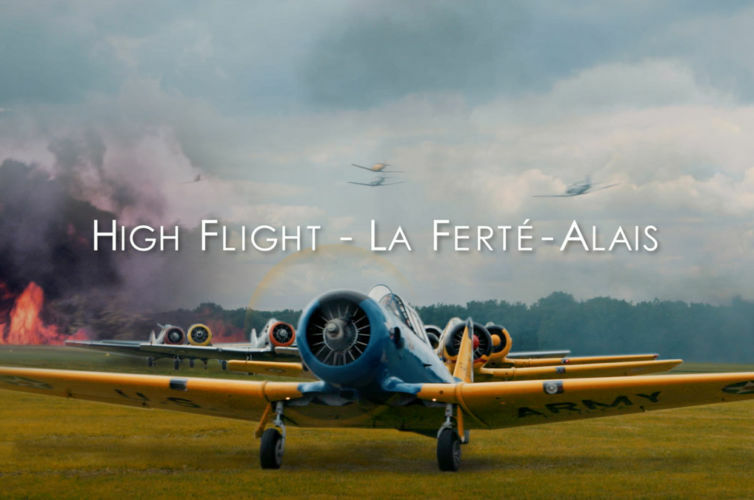 Jan Locher captures the beauty of flight, finds surprising new angles and puts the “Spirit” of La Ferté-Alais into this very moving film. 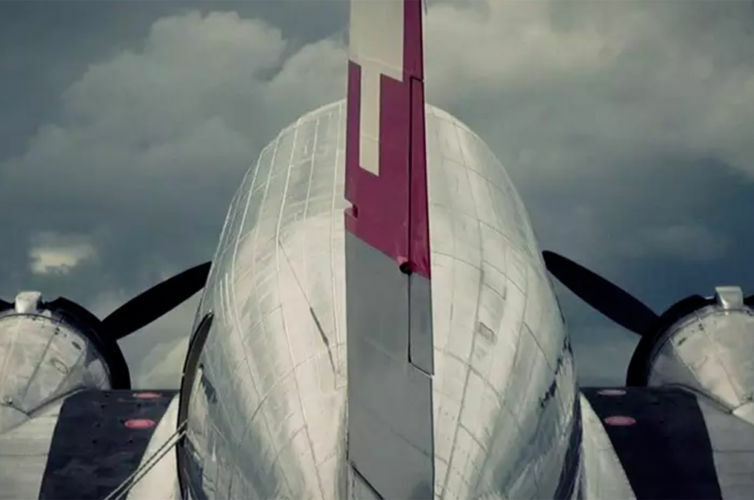 Special care was put into the composing of the music. 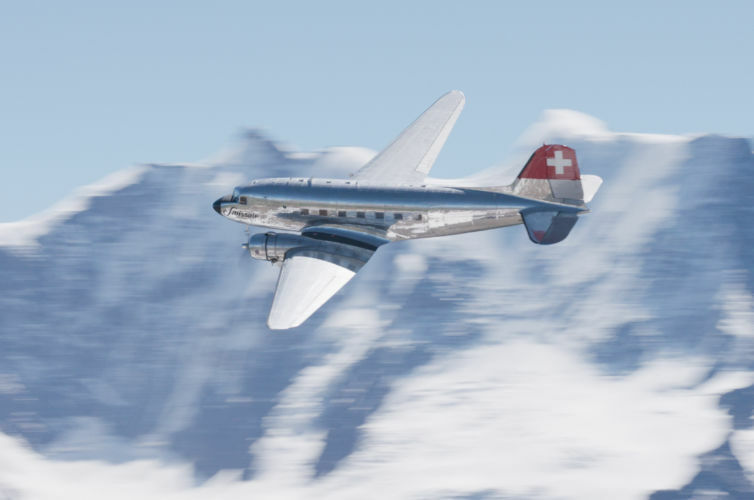 Inspired by the poem “High Flight” by the American aviator and poet John Gillespie Magee Junior, Jan Locher composed the song “High Flight” using the original poem. 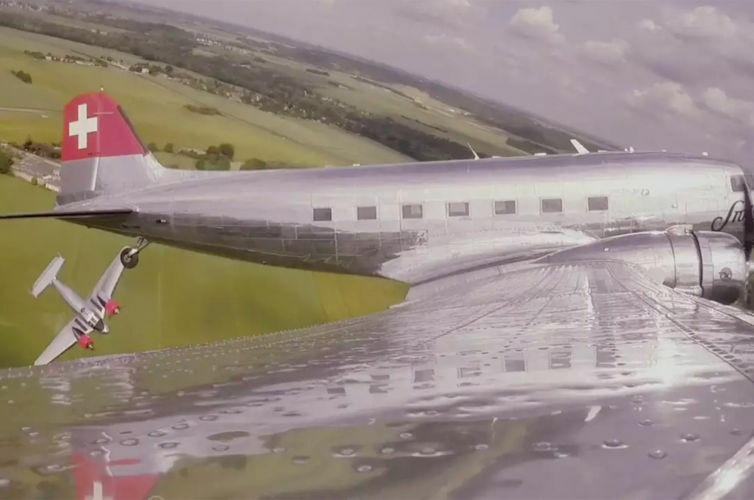 The poem was completed in 1941, after John Gillespie Magee Junior flew in a Spitfire MK I up to 33’000 feet, where he was struck by a passage he had read in another poem by Cuthbert Hicks: „Touched the face of god”. 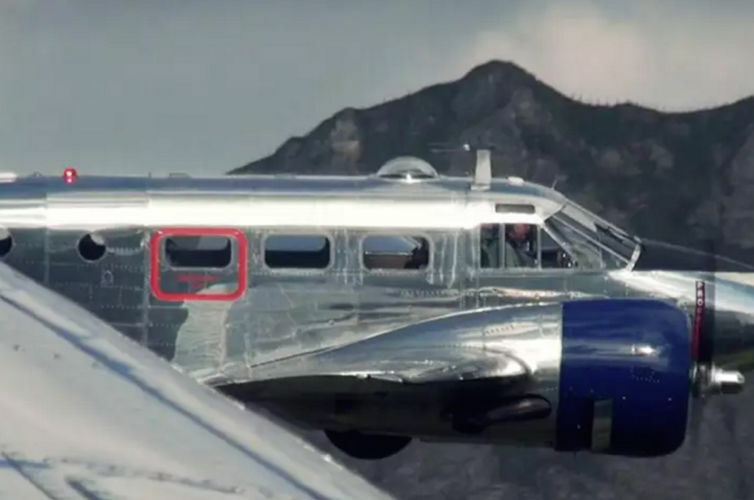 Tragically, he died in a mid-air collision only a few months later in the same year. 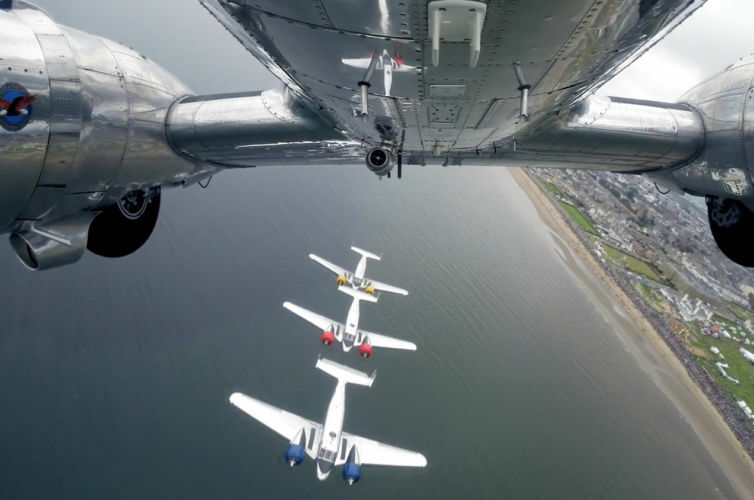 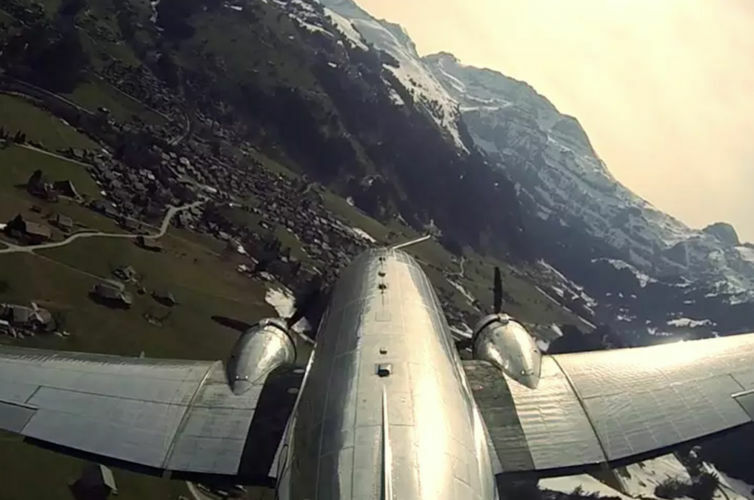 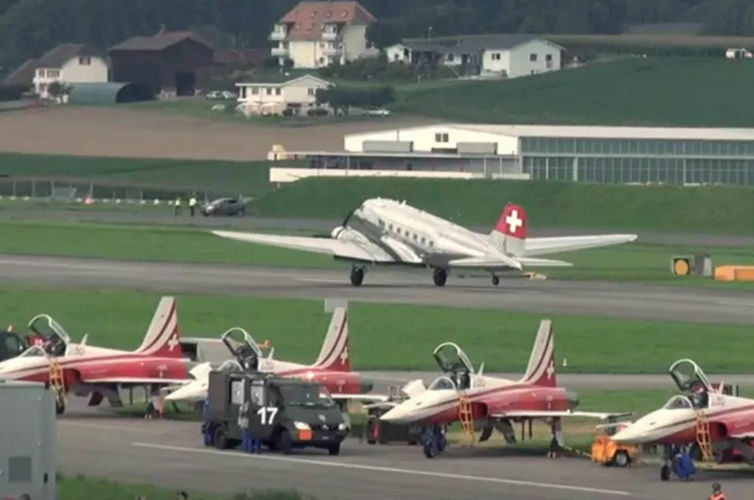 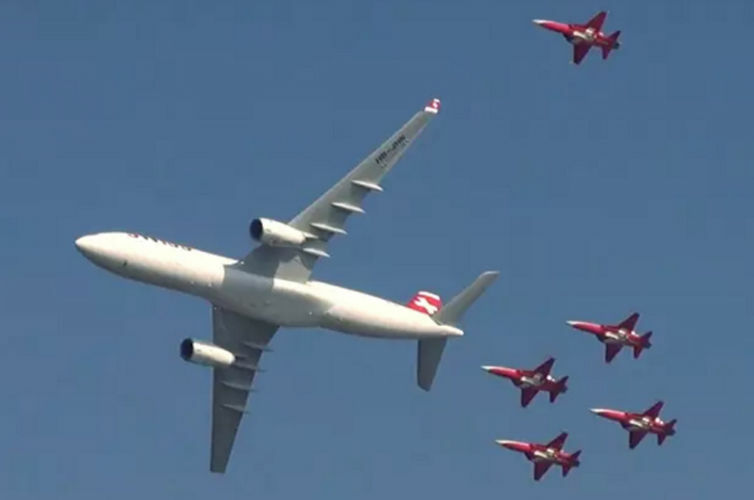 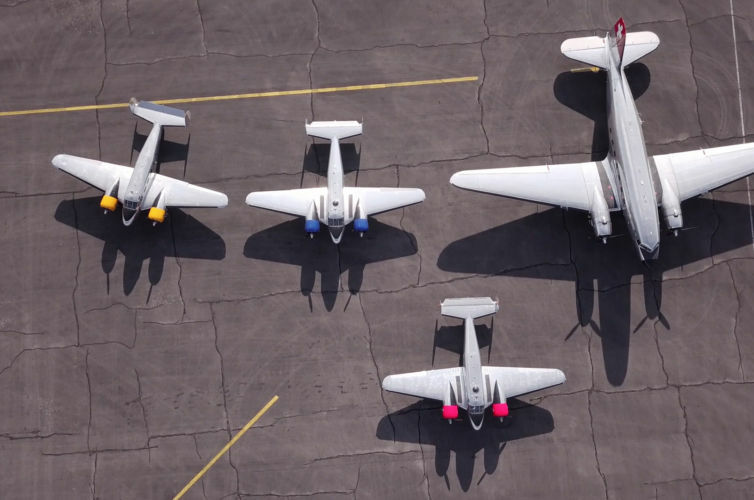 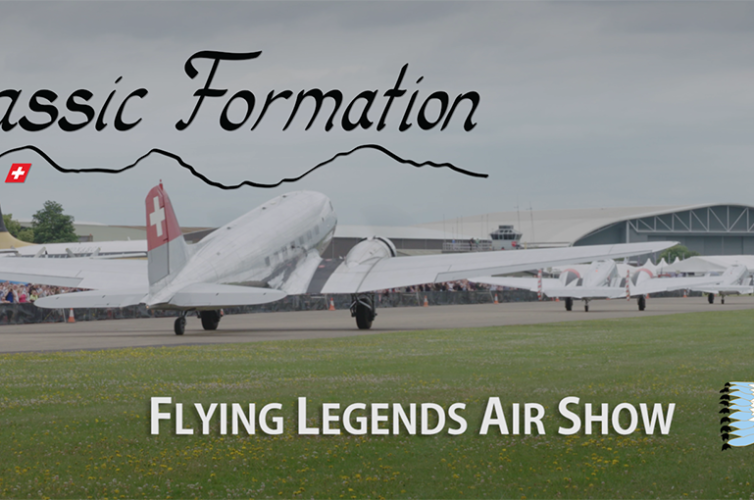 Featured in the film: The Classic Formation with the legendary Douglas DC-3 and two Beechcraft Model 18’s, AD-4N Skyraider, North American T-6, Boeing 737, Lockheed Electra, Eurocopter EC 135, BO-105 (Flying Bulls Helicopter), Canadair CL-415, Stampe & Vertongen SV-4, Bücker Jungmeister, Bücker Jungmann, Caudron G-III, Boeing-Stearman PT-17, Boeing-Stearman PT-13, Pilatus B-4 (PC-11), Ju-52, Hawker Hurricane, Hawker Sea Fury, Morane-Saulnier G, Grumman S-2 Tracker, Dassault Rafale. 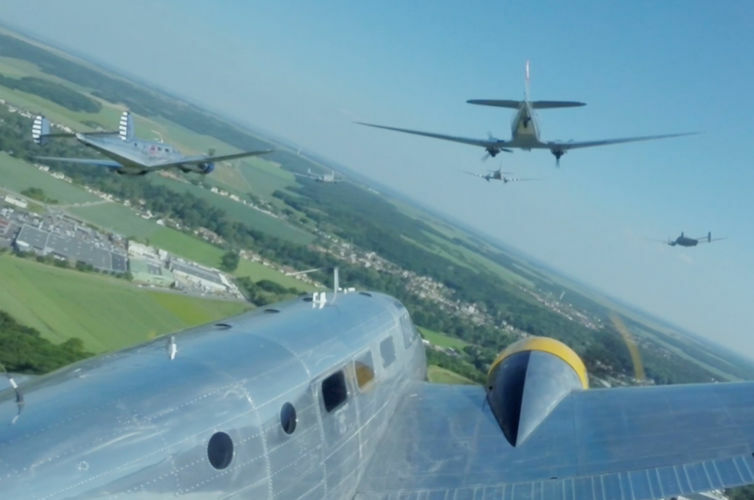 La Ferté-Alais, France, 2015.